Photo: Fert Bul / All rights reserved. 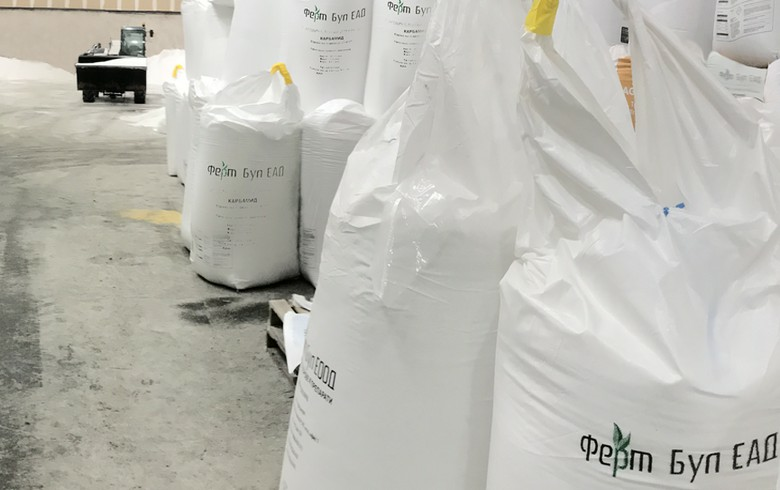 SOFIA (Bulgaria), March 25 (SeeNews) - Bulgarian fertilisers trader Fert Bul said on Monday that its management is seeking the approval of the company's sole owner to acquire local peer Ferticom for an undisclosed price. Fert Bul's owner will vote on the proposal at a meeting scheduled for April 30, the company said in an invitation for the meeting. Fert Bul is fully owned by private investor Yuliya Dimitrova, according to commercial register data. The company generated revenue of 67.6 million levs ($39.1 million/34.6 million euro) in 2017, ending the year with a net profit of 1.6 million levs, its latest available financial statement shows. Ferticom booked revenue of 15.3 million levs in 2017 and posted a net loss of 70,000 levs, according to its latest annual financial statement. As at May 17, 2018, when the Ferticom's last shareholders meeting was held, the company was majority owned by private investor Ivanka Stoyanova, who held a 90% stake.